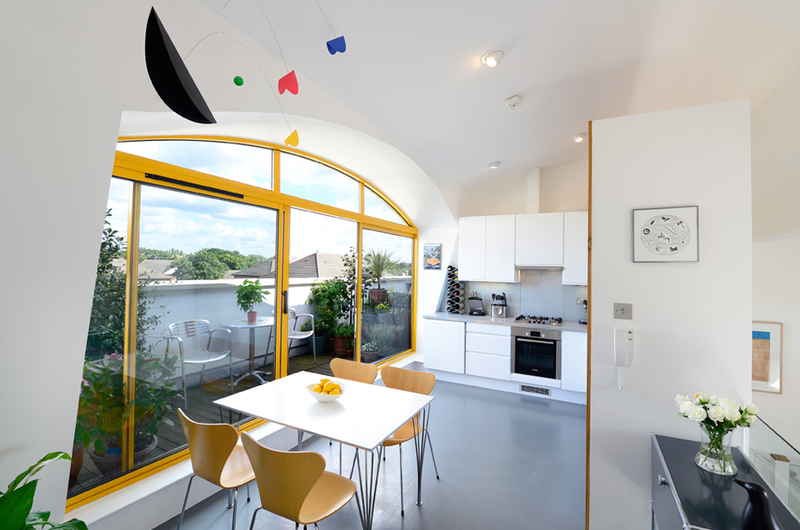 Residential photographers in London. 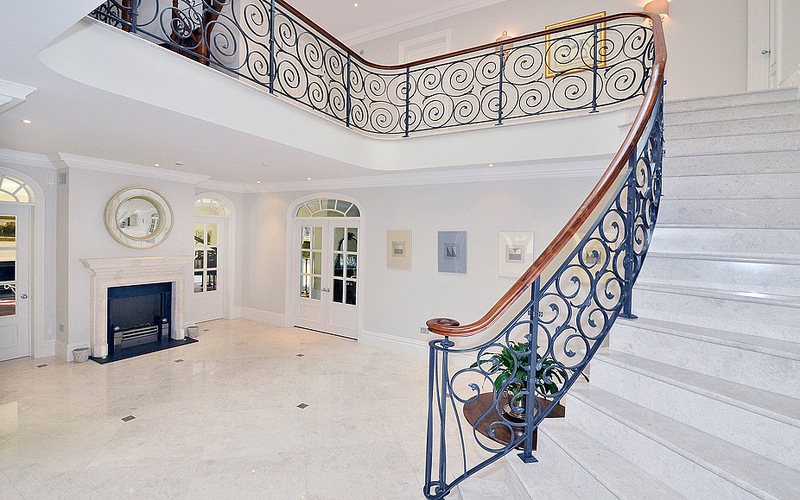 Quality, high end property photography for luxury buildings. 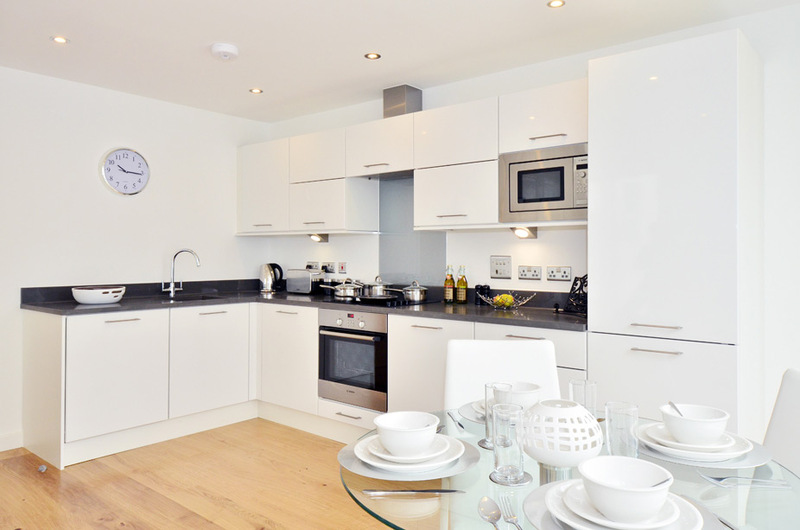 For the best marketing employ residential photography from a professional London property photography service. Book GDH Photography now by calling 020 7411 9839 or eMail. To achieve fast sales you need fantastic residential photography which combines flair and technical skill. The residential property photographers at GDH are committed to delivering high quality customer focused property photography services which present the finer details and the true nature of the environment your selling or marketing. 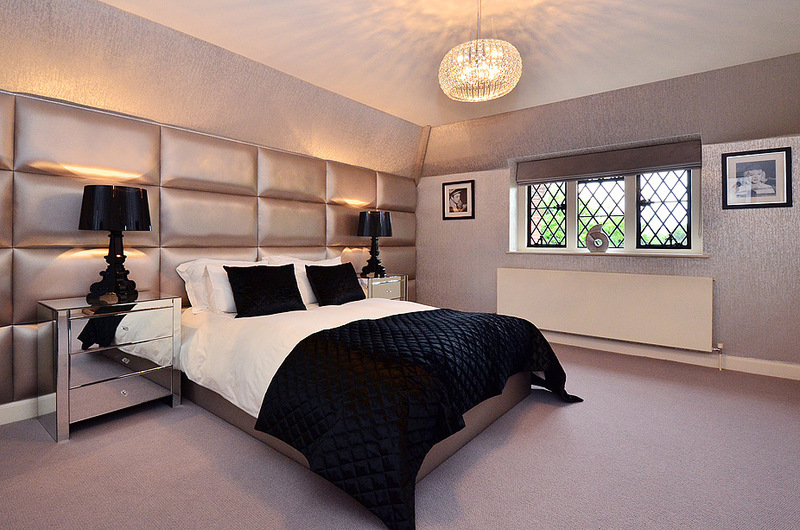 Residential photography is an art form which requires understanding of lighting to create impact photographs which will make each property stand out from competitors in the crowded market place. As every property is different our residential photographer approaches each commission from a new and thoughtful angle to produce outstanding property photography. 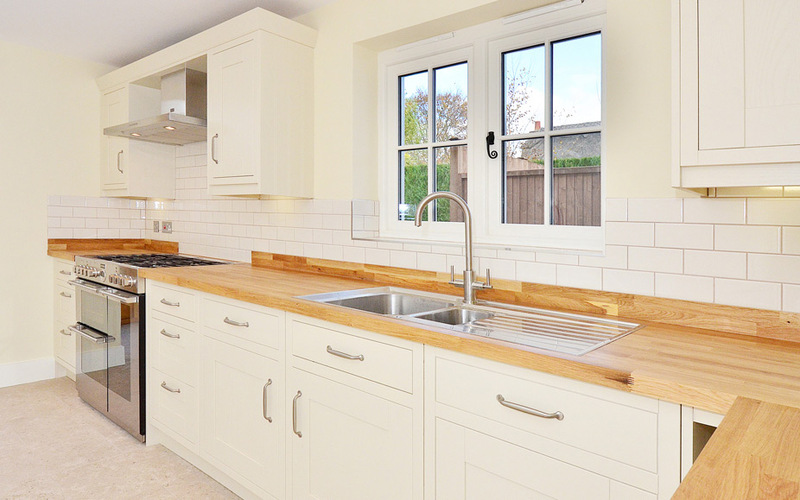 Our aim is to create striking imagery that can be used to market the property and achieve the best price. A property with good marketing materials always attracts a high calibre of prospective customers through the door. To achieve this the initial starting point for each property is exterior photography. The first image should be dramatic – an image which grabs the viewers eye. 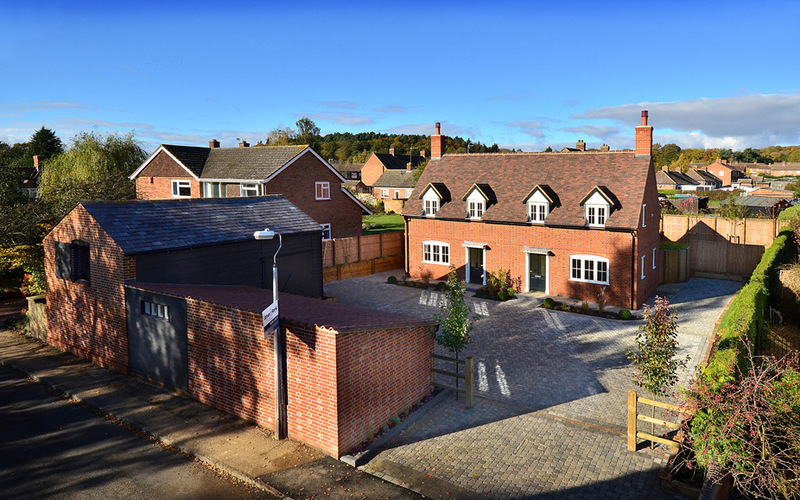 Our photographs are put through an extensive post production facility to ensure the images you receive give an accurate and insightful reflection of the property. 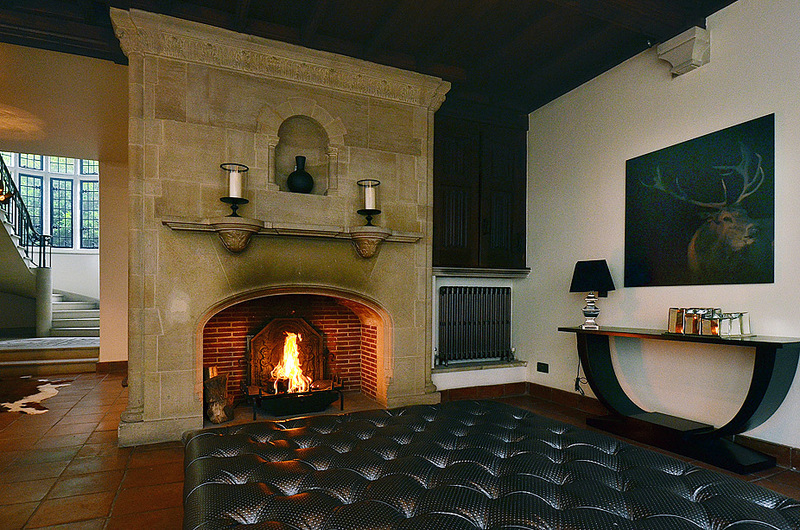 We push the limits of the photograph to create that WOW factor in our residential photography. Call GDH today on 020 7411 9839 or eMail us. 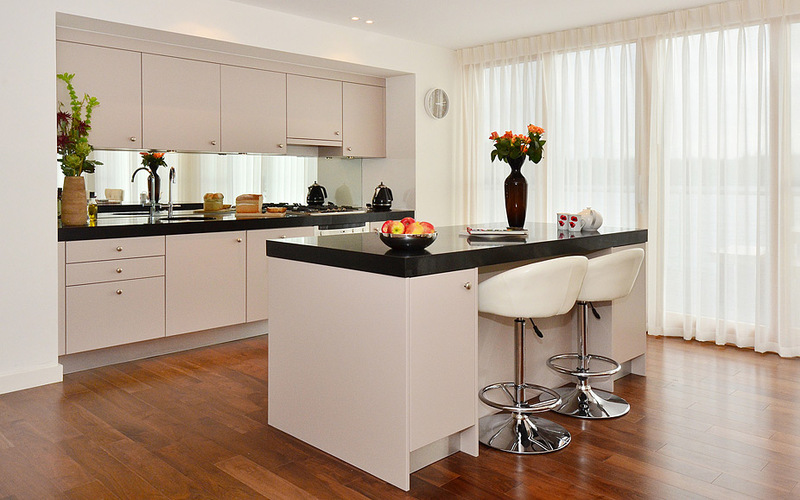 We only provide interior property photography to luxury properties and generally work direct with home owners. 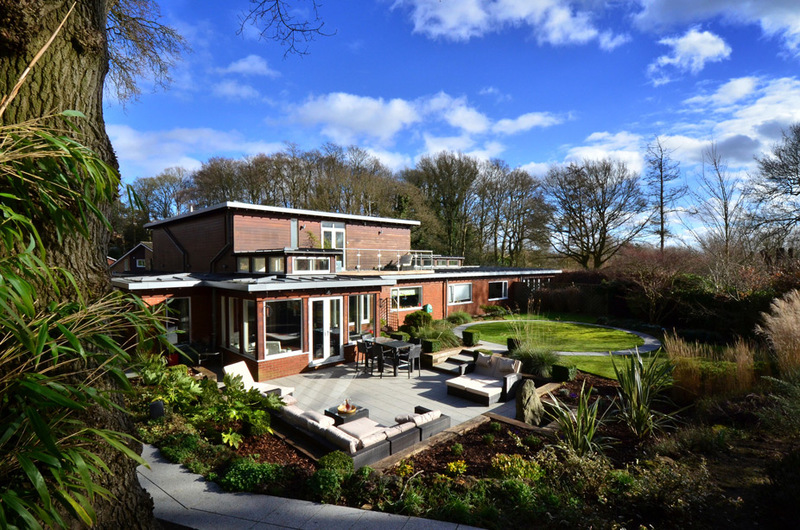 As professional residential photographers we are trustworthy and discreet. 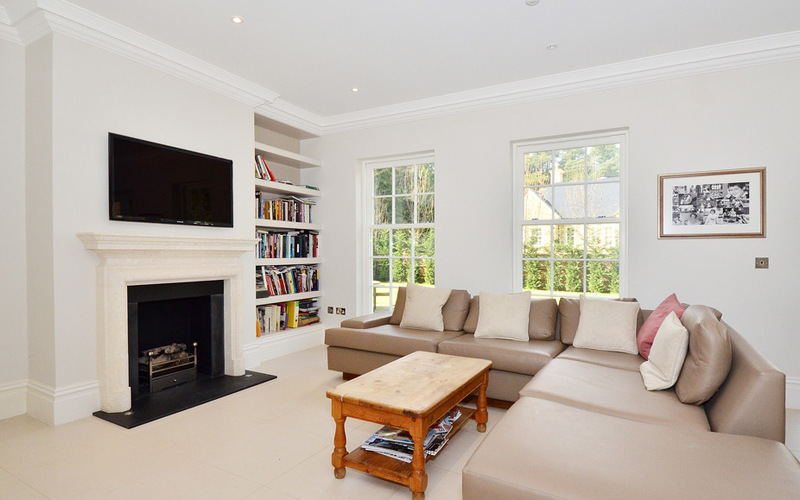 Great interior property photography is required whether you are selling luxury property or building new houses and flats. 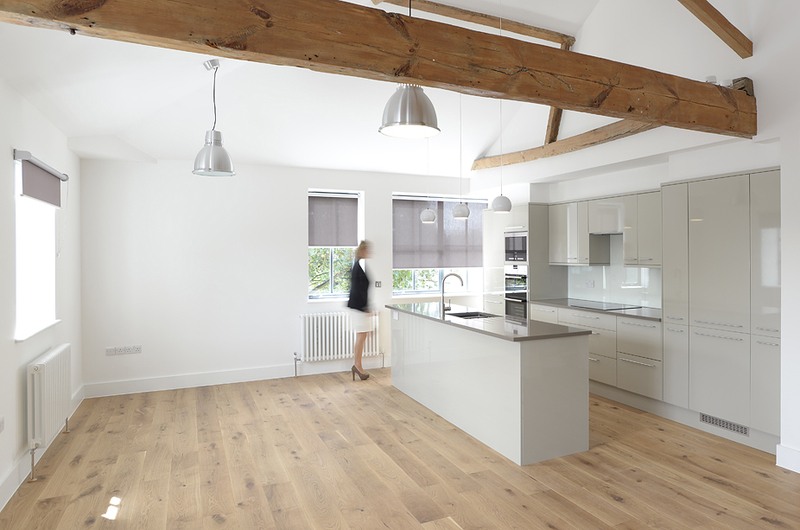 To achieve great property marketing you require beautiful high resolution large format interior property photography that grabs the eye of potential customers. 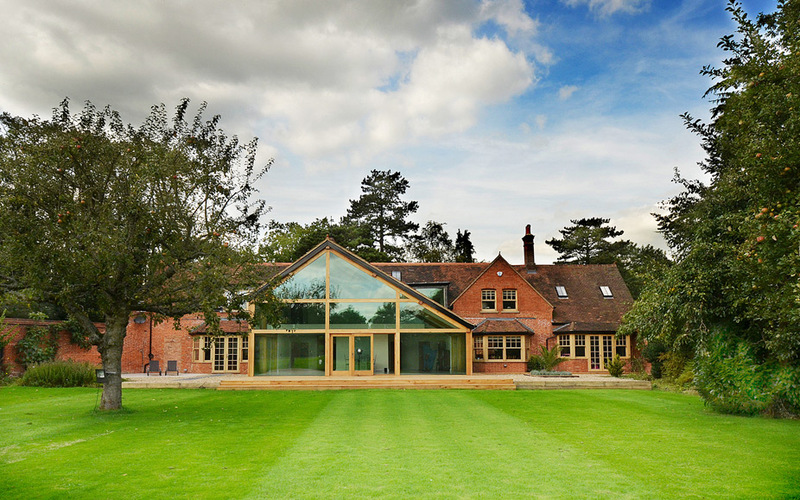 The GDH property photographers have an extensive knowledge and expert understanding of combining natural and artificial light to display your property in the most successful way. At GDH Photography we focus on serving home owners and property professionals who prefer a luxury, quality service. We are dedicated to property photography services and our interior photographers create energetic property photography which communicates the visual impact you wished to portray. 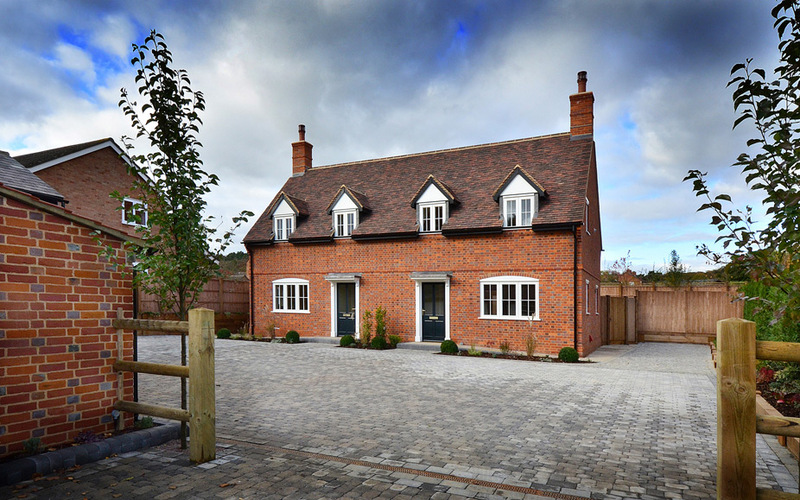 The GDH Photography brand has long been the go-to property photographer in London and surrounding counties for people requiring professional property photography services for their commercial & residential projects. 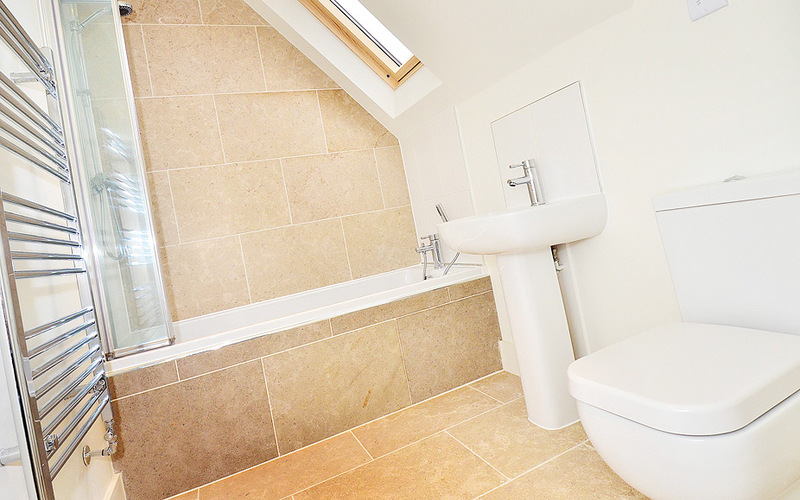 The GDH Photography team provide high quality, competitively priced and creative property photography. Our aim and desire is to provide you with brand enhancing, top quality, architecture photography for proudly promoting your premises in print or online. 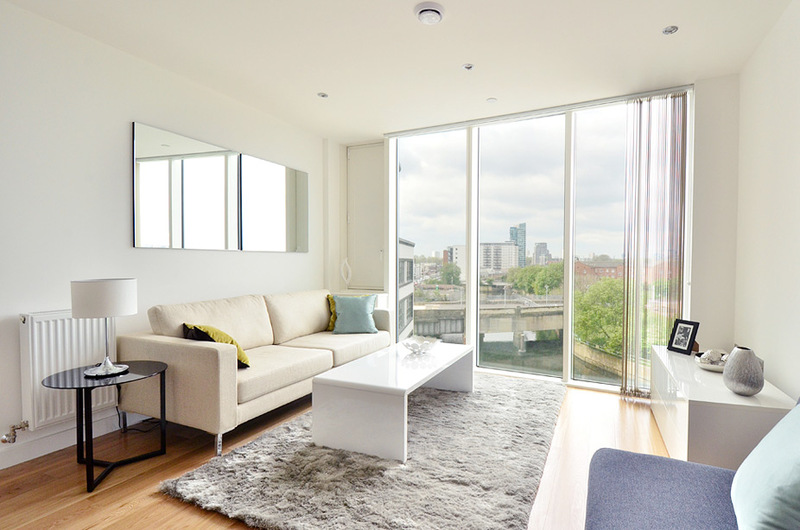 Based in Central London, UK, we constantly acquire new clients who appreciate our property photography style. Please eMail us or phone for further info and instant quotes. Combine our residential property photography service with elevated photography. © Copyright Protected | All Rights Reserved GDH Photography - London Residential Property Photographer.